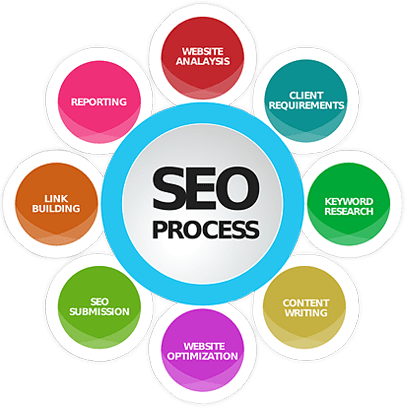 Search Engine Optimization (SEO) Services is all about optimizing your online presence to reach your target customers through search engine. 4.5 out of 5.0 for SEO (Search Engine Optimization) services. 750+ business owners all over the world and over 750+ business owners in 26 countries rely on us. The Search Engine Optimization Services (SEO) of MarkupChop gives the maximum sales-conversions for your website! MarkupChop takes calculated steps to formulate the best SEO plan for your website. 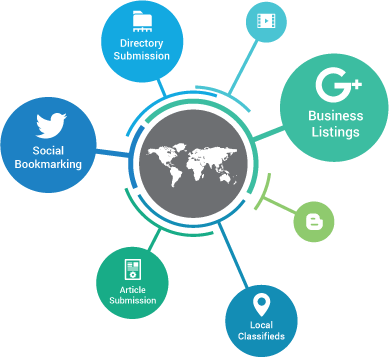 MarkupChop invigorates effective SEO strategies that go even beyond the traditional On Page and Off page optimizations. 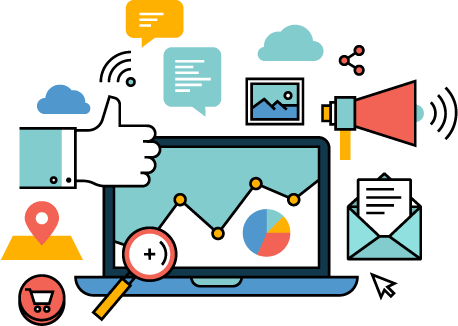 We utilize the most advanced tools along with our subject matter expertise of internet marketing to attract more traffic, more leads and also more conversions to your website. In our On-Page SEO strategy, the team of MarkupChop conducts a deep analysis of your web pages to identify potential SEO bottlenecks and areas of improvement. We go on to scrutinize the technologies used for designing the website, code level optimizations and also the website’s content to ensure that no misgivings are let unnoticed. In this way, your website will always enjoy the top place on all major search engines. 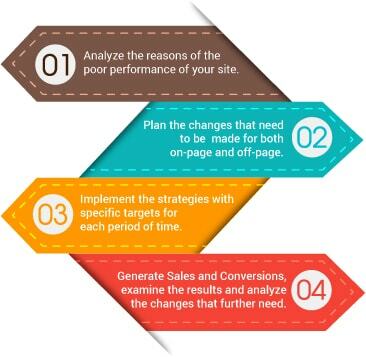 MarkupChop takes calculated steps to formulate the best SEO plan for your website. We fist study your business concept, its target audience and also the reasons for its dismal performance on the internet. Once complete, we then formulate a detailed strategy to fix each issue with appropriate methods. Our SEO process is simple and transparent. 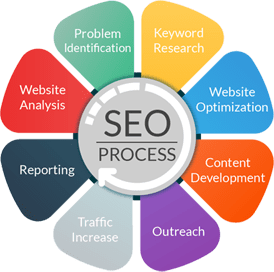 Our SEO strategy involves detailed identification of website traffic patterns, activities, and behaviour that could increase traffic along with sales conversions. We do this with cutting-edge tools and proven methodologies to ink out a streamlined resolution plan and achieve the maximum results with the most cost-effective period of time and money.